Every Friday I like to feature a charity or organization in what I like to call “Pay-it-Forward Friday”. Today’s organization is Give Kids The World. A 70 acre not-for-profit resort located in Orlando, Florida. 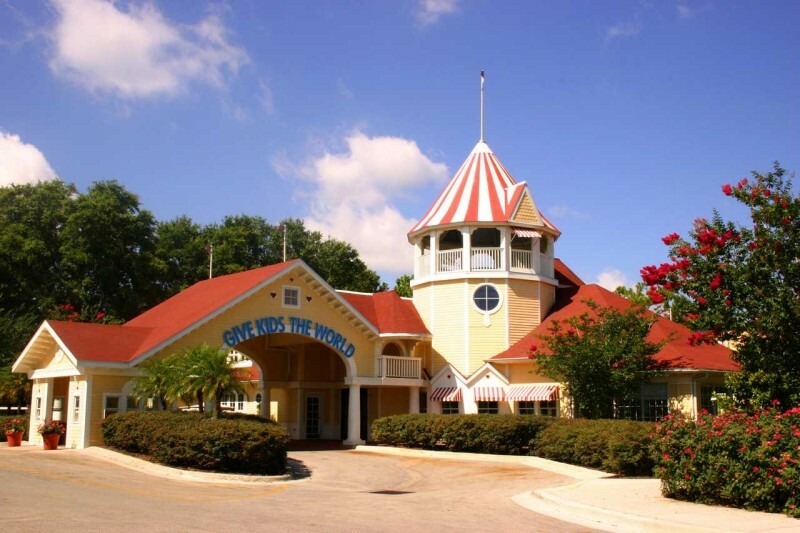 Give Kids the World is the brainchild of Henri Landwirth a hotelier who often fielded requests to help sick children fulfill their dreams of visiting the Orlando Them parks. In one instance, Henri tried to assist a young girl with Leukemia by granting her a complimentary stay at the hotel but she passed away before any of her other travel requests were granted. 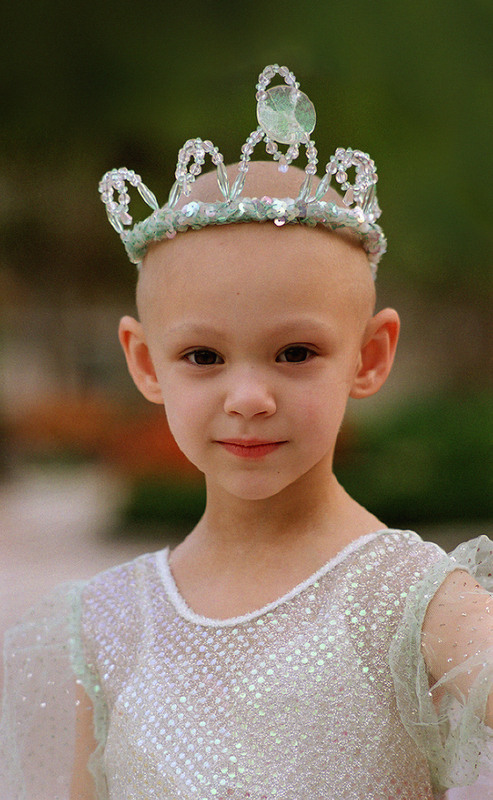 It was this girl, Amy, who inspired Henri Landwirth to create Give Kids the World. 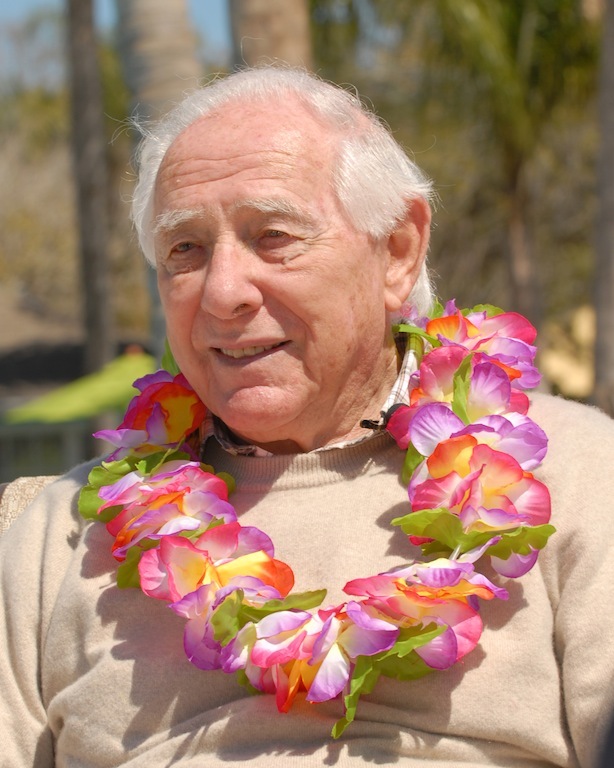 At first Henri used his connections in the industry to gain access to hotels and parks in the area. Soon it became clear that a dedicated space would better serve the children and their families. 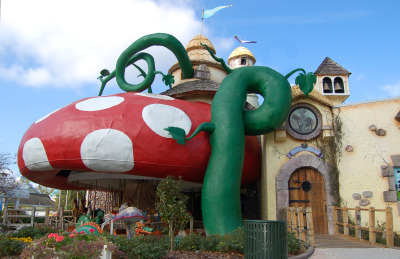 In 1989, the organization opened the Give Kids The World Village. The village complete with 144 villas is specifically designed for children with special needs. The organization keeps the village running through the help of donations from individuals and corporations as well as countless numbers of volunteers. 127,000 families have benefited from this program to date. The Give Kids the World Village requires volunteers to fill 1,200 shifts ever week. Local residents, snowbirds and corporations all get involved in helping out. Since most of the families are there to visit the parks, volunteers are most needed from 7:30 am to 12:00 pm and from 5:00 pm to 10:30 pm. The list of volunteer opportunities is endless. If you are going to be visiting the Orlando area and are interested in volunteering, Give Kids The World welcomes visiting families to give some of their vacation time to volunteer. Give Kids The World asks families to visit their volunteer application page at least two months before arriving and fill in the online form. Adults will then be asked to do a background check and families with kids as young as 12 will be sent a list of volunteer positions they can fill. A volunteer co-ordinator from Give Kids The World works with each family to determine which time slot fits bests into their vacation plans. If you aren’t headed to Orlando any time soon but would still like to support Give Kids The World provides a unique wish list on their site of things like AA batteries and unopened bags of candy that can be sent to them at Support Services, 210 South Bass Road, Kissimmee, FL 34746. Give Kids The World also accepts financial donations. A donation of $25 will give one family unlimited ice cream and toppings for their week long stay. A donation of $100 will help Give Kids The World give families a reason to celebrate each night of their stay as they cram in Halloween, Christmas (complete with snow) and Birthdays into different nights during the one week stay at the resort. If you are not in interested in donating, the best way to help is to spread the word. Keep Give Kids The World in mind and when you hear of families looking to help or heading to Orlando send them this post or the direct link to the organization. Do you know an organization that should be featured in Pay It Forward Friday? 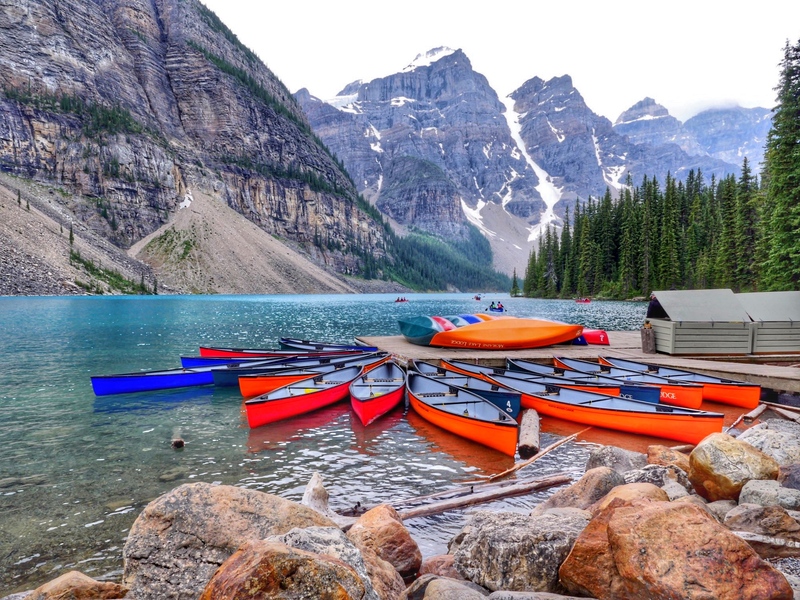 I’m always looking to help spread the word on ways families can help other families, locals, environmental groups or animal groups while on vacation. Leave a comment on this post or email me directly at sarah@solomomtakesflight.com. Thank you, thank you! I’ve heard about free visits to Disney, but this organization is new to me. It’s just a short drive away and I’ll be helping out soon…because of you. Amazing. Glad to have brought it to your attention! I’m heading there soon and my kids are too young but we will be stopping by with donations. My son is fighting ALL and we were lucky enough to visit this amazing facility. I can not even express the wonderful memories that were made here, the people at this resort took such amazing care of us. It was a much needed break from our son’s chemo treatments and gave us a chance to spend time together as a family unit. I will forever be grateful for that experience! Thanks for stopping by Kelby. I wish your family all the very best.